ABC anthology Secrets and Lies has been cancelled after two seasons. 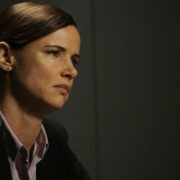 The series starred Juliette Lewis as homicide detective Andrea Cornell. 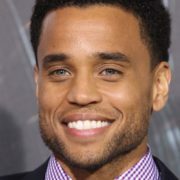 Secrets and Lies Season 2 premieres Fall 2016 and ABC has released a trailer for the new season. 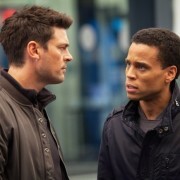 Almost Human’s first episode falters, but its second succeeds at glimpses of the science fiction goodness to come. 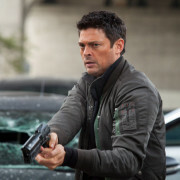 Interview with Joel Wyman, executive producer and creator of Almost Human.